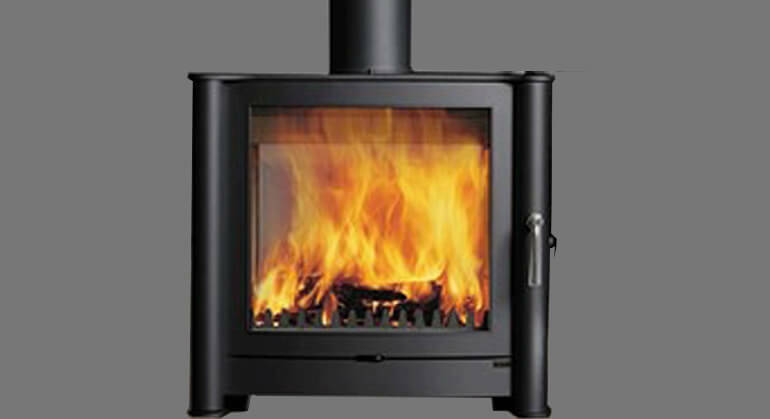 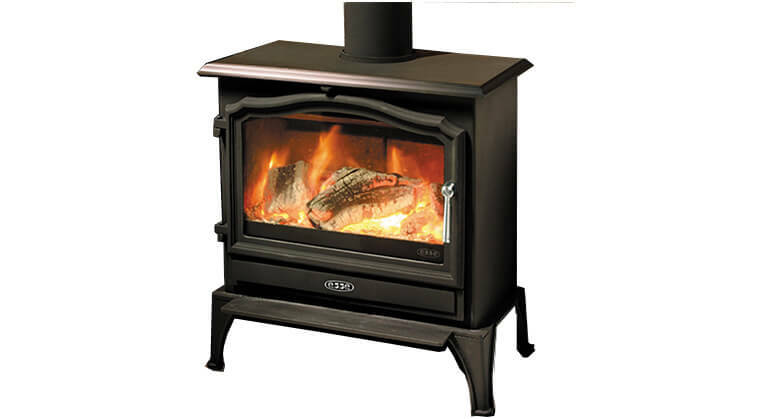 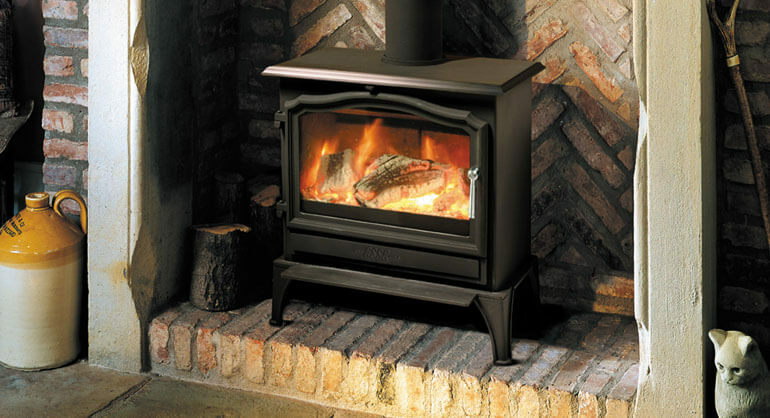 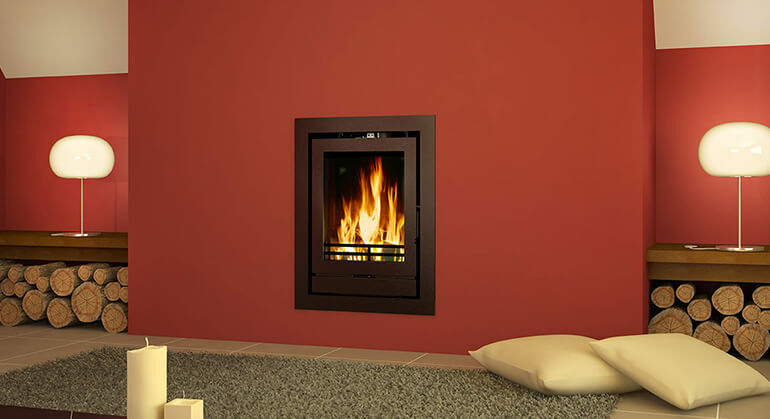 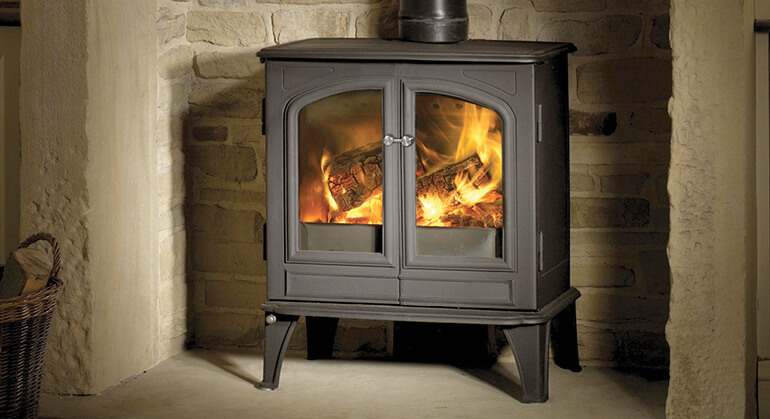 The Aduro 9 is a beautiful steel bodied contemporary wood burner with a rated output of 6kw. 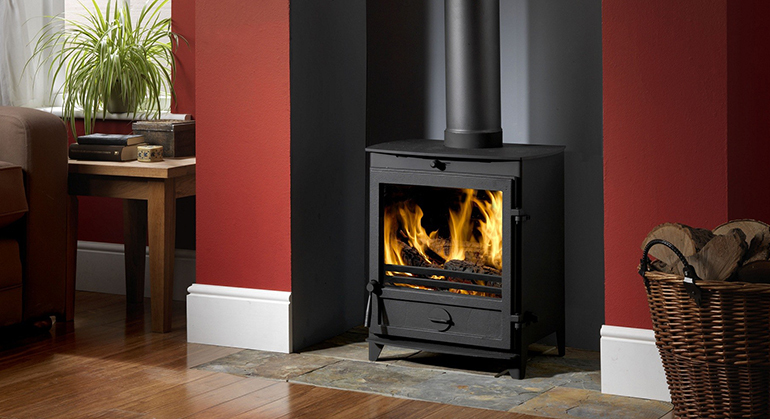 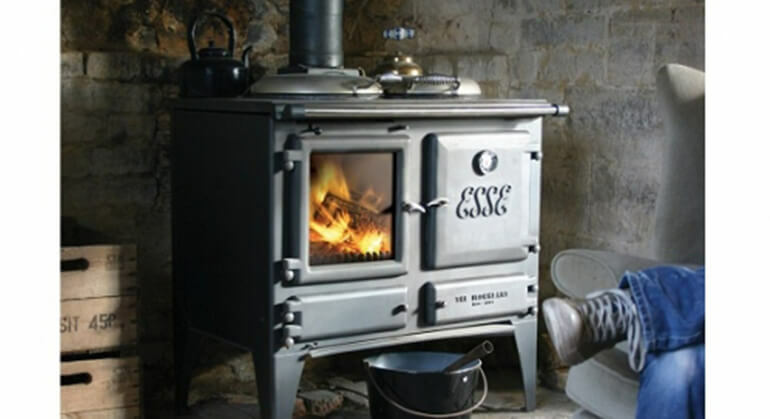 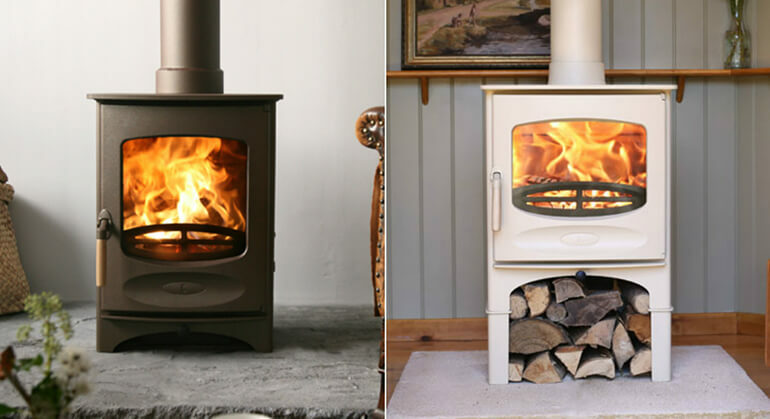 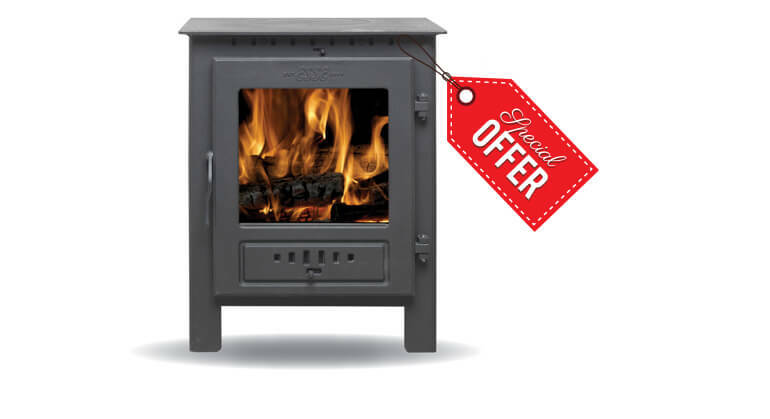 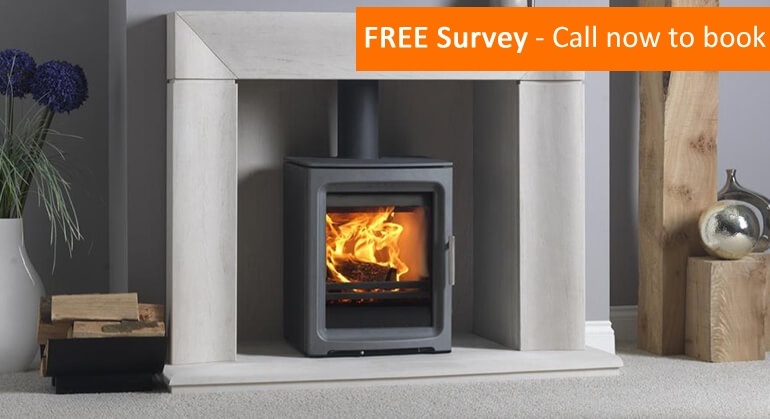 Its sleek and rounded body, alongside three glass panes allowing for a panoramic view of the fire, creates a timeless compact stove ideal for any home. 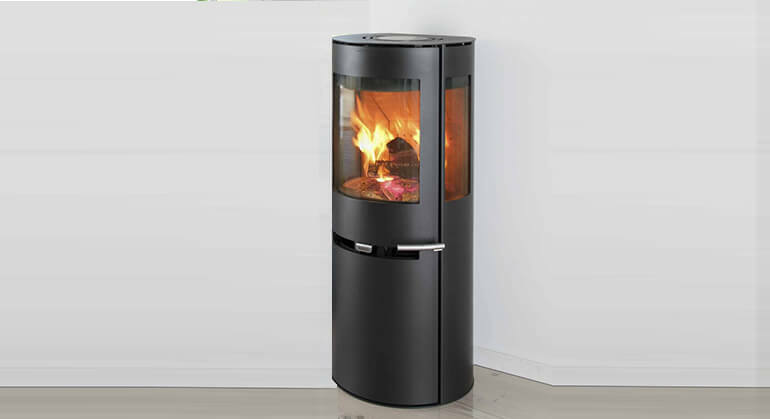 With a width of 500mm the wood chamber can hold logs up to 39cm in length. 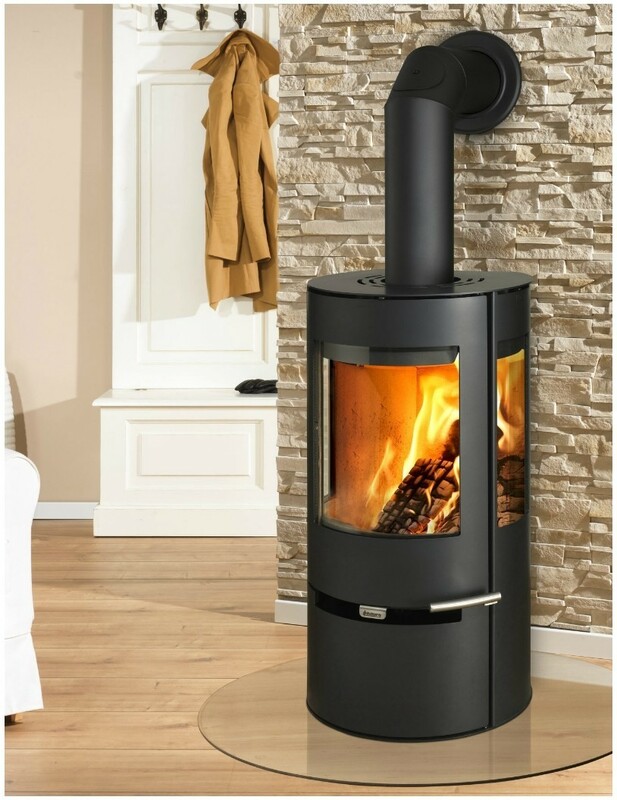 For the Aduro Smart response app see below in added extras.